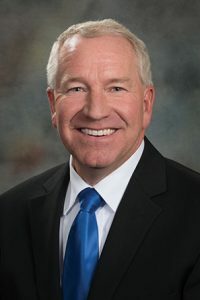 LB980, introduced by Syracuse Sen. Dan Watermeier, would authorize the state Department of Transportation or the Nebraska State Patrol to issue special permits allowing the transportation of hay bales up to 12 feet wide on the interstate during daylight hours. Transportation of large or oversized hay bales currently is allowed, Watermeier said, but only on state highways. South Dakota, Iowa, Colorado and Kansas all currently offer such permits. Nebraska Farm Bureau representative Terry Keebler supported the bill. He said the state already offers special permits during emergencies. 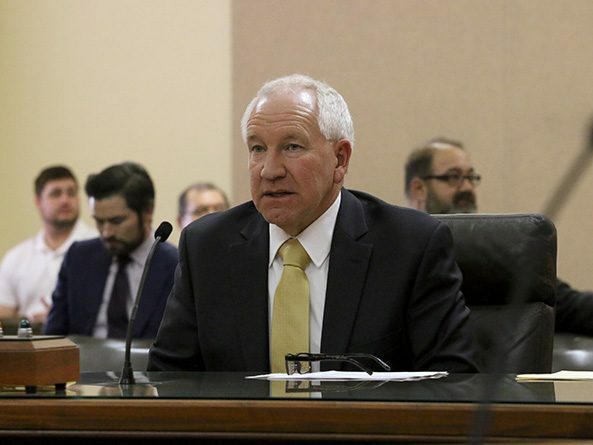 “We are hopeful that through incremental and meaningful changes Nebraska freight policy will continue to become more compatible with neighboring states and make it easier for Nebraska agriculture to compete,” Keebler said. Alan Hanke, a transportation company owner from Modale, IA, also spoke in favor of LB980. It makes sense for Nebraska to have policies similar to its surrounding states, he said.